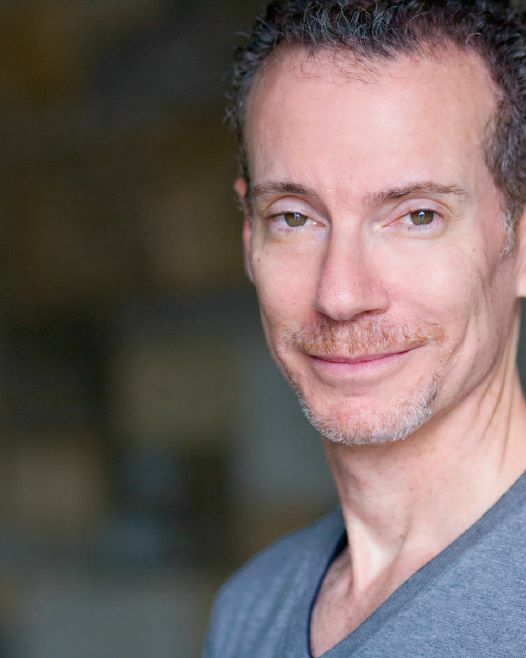 Ira is an actor and voice over artist based in New York City. Theatre: Polonius in Hamlet.a version at Theatre at St. Clements; Mazzini Dunn in Heartbreak House at Resident Ensemble Players, directed by Maria Aitken; Alex in Halcyon Days by Steven Deitz and Chorus in Oedipus Rex at the Wilma Theatre. Angel in The Angels of Swedenborg conceived and directed by Ping Chong at the Walker Art Center, Minneapolis; Arthur in Nosferatu also conceived and directed by Ping Chong at Illusion Theatre. Also at Illusion: Hatch in The Sea by Edward Bond and title role in the world premiere of Anderson: Dream Lover by Kenneth Cavander. Utah Shakespeare Festival. Ira has a B.A. in History from the University of Pennsylvania and an M.F.A. in Acting from the Professional Theatre Training Program at the University of Delaware.